We’ve been struggling a bit at bath times recently, because although J has a relatively stable sitting balance, she’s a monkey for leaning into any support that she can find, so as soon as you put your hand on her back in the bath, she leans into it and ends up lying down fully extended in the bath giggling and wriggling! – and nothing will persuade her to sit back up again! 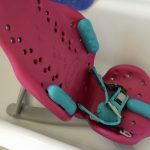 We’ve been looking around for a nice comfortable (and attractive looking) seat that sits low in the water, so when Firefly asked us to try out their brand new Splashy portable bath seat, I jumped at the chance! 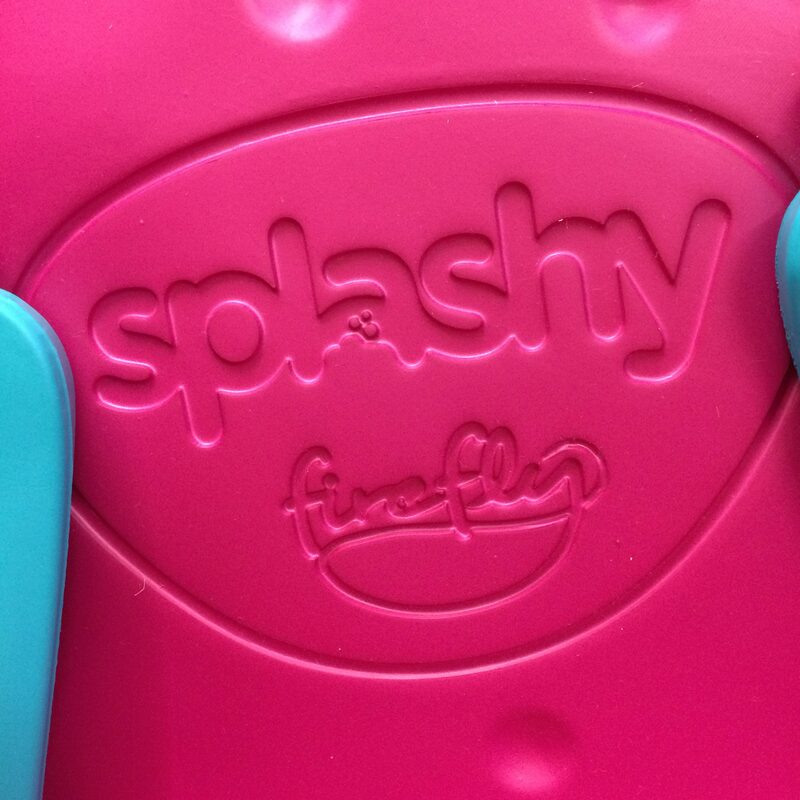 I hadn’t actually seen the Splashy until it arrived, and my first thoughts were totally superficial! 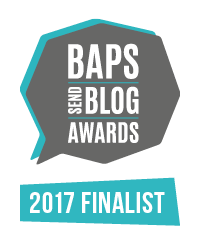 – this LOOKS great! Yeah yeah, I know, how it looks is not the most important thing, but, actually it IS important!! 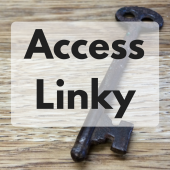 Disability aids are often so style-less and sterile, looking like they belong in a hospital or in an engineering workshop. 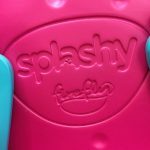 The splashy isn’t like that at all, it’s much more in keeping with mainstream kids products, a soft warm touch foam material (like crocs shoes), in bright cheery colours, to fit with our home. It really reminds me of J’s wee brother’s funky Yepp bike seat (pic on the right)! The splashy arrived in 3 main parts (2 seat parts and the base/stand) which were easy to assemble. 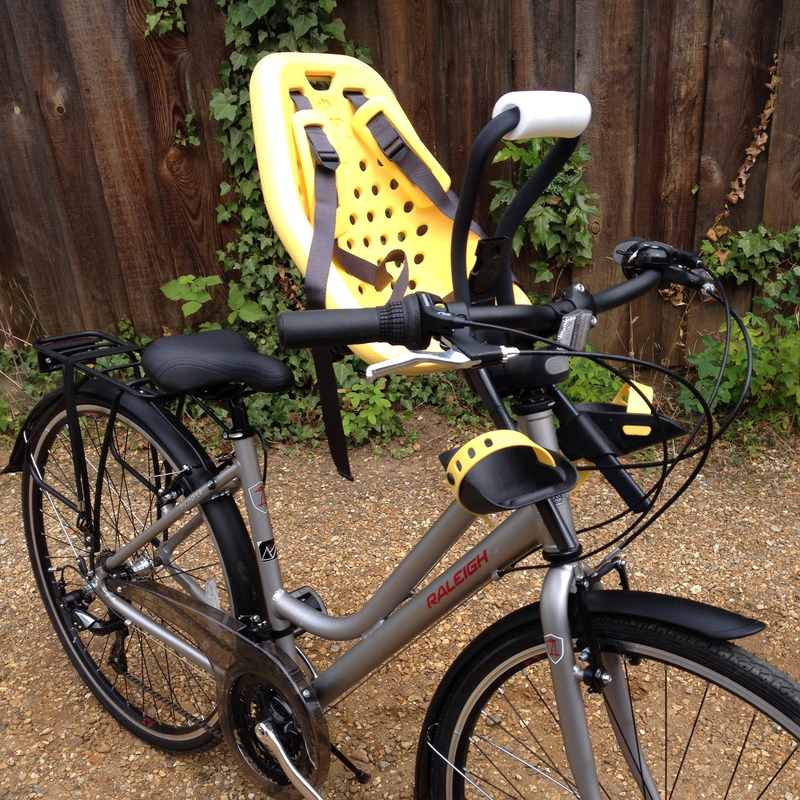 It also comes with straps to form a 5 point harness, and 4 bumper supports which can be positioned easily with toggles through the holes in the seat base and seat back in many different locations to give lots of adjustability to find the right support for each child. As J has a pretty good sitting balance, so the key for us is to prevent her leaning right back or sliding forward in the chair into a fully extended position, so we’ve been using the seat with just the 3 point harness, along with bumpers either side of her torso. 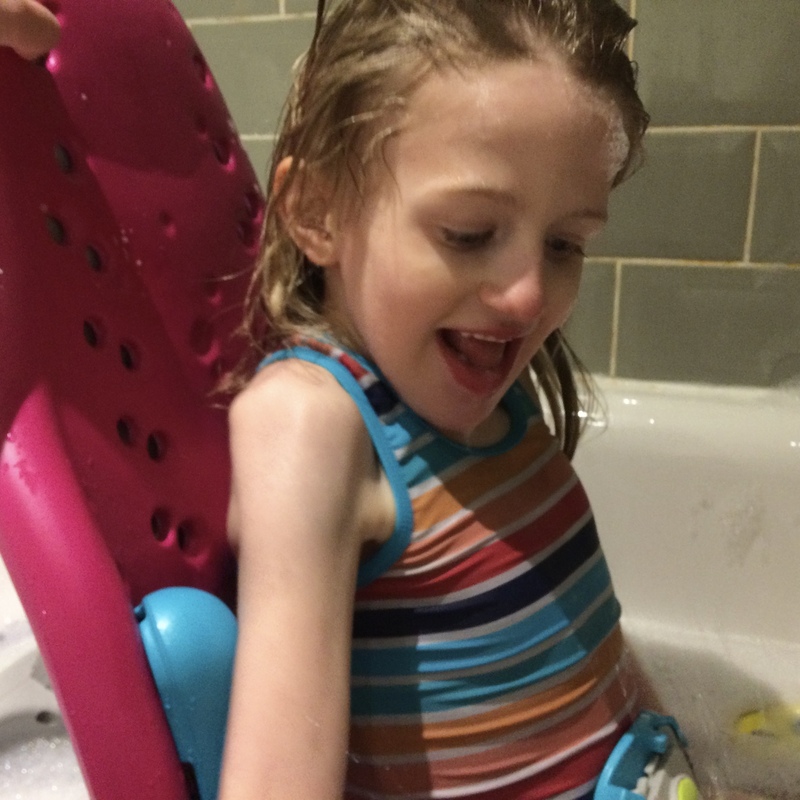 This has allowed her the freedom to move her upper body and lean forward to splash in the water….she LOVES splashing in the water! We’ve been having great fun and it’s made a huge difference to bath time! J has laughed and splashed, and this evening we actually had a bit of a milestone as she filled a boat bath toy with water and threw it over the side of the bath all over me! Having the stability of the seat I guess allowed her to concentrate on causing as much mischief as her brother! J is on the tall side of average for a 6 year old , and as you can see in the pic, there is still plenty of growing room on the height of the seat (the age range stated is from approx 1-8 years). The Splashy also has a fantastic range of recline settings (26! ), for children who need trunk and head support to lay back in the water. As I say, J is pretty stable, but will lean into support that she finds, so the recline in the seat for us is really helpful as we have it set a little back from her normal upright position, so she sits unsupported. If the seat had a fixed upright back she would push against it and slide her hips forward, slouching down the chair, or straining on the straps. 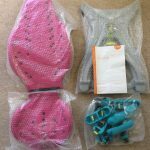 The seat comes in a choice of 3 lovely bright candy colours and you have the choice of either matching or contrasting straps/bumpers to the colour of the seat. We have gone with the nice strong pink seat with turquoise straps and bumpers – which, quite by chance, are our favourite charity’s colours! 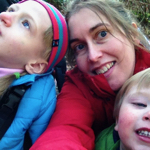 (SWAN UK – supporting families of undiagnosed children like J). The seat has been designed to be portable so is light and easy to lift in and out of the bath. 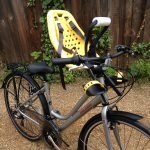 It does of course require parents to lift their child in and out of the seat if they have no hoist system at home, so the seat does come with some back care & safe lifting advice. We did have a bit of a hitch with the seat. It would seem we have a much narrower than average bath! So the seat base doesn’t quite fit, and the suckers don’t properly secure it in place. We’ve been quite happy to use it unsecured, as we feel J is still safer in the seat than throwing herself back in the bath the way she did before! We are of course always to hand to steady the seat if it slides at all, however firefly have a detailed chart of dimensions for the seat and base, so it should be easy to check your bath before you order. We really do love the splashy and can it being perfect for using in J’s (soon to be constructed!) wet room too, and out in the garden in the paddling pool (in the summer of course!)! Next Post Not enough space? Very helpful – looks like a fab product.